On my recent vacation in Thailand at Phuket Island, I bought an e-reader. It’s not a dedicated reader, like a Kindle or a Nook, but, instead, it’s a phablet–a phone and tablet combo. 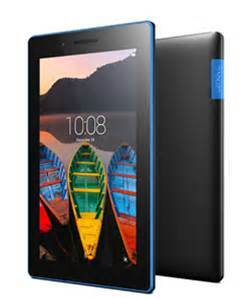 The device is a Lenovo Tab3 7 Essential, and it also fills in as a good e-reader. Until I bought it, I had been using my old Palm PDA with its 2″ x 3″ screen, which made for some difficult reading (without showing any photos, charts, maps, etc.) The Lenovo has a 7 inch screen and shows all graphics nicely. I can use the Kindle reader app with it, or Adobe Reader or any number of other readers. Lately, then I’ve been spending a lot of free time reading various books. 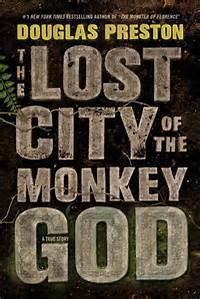 I recently finished “The Picture of Dorian Gray,” which can be found on the Internet for free (along with thousands of other books that have expired copyrights), and I’m now reading “The Lost City of the Monkey God” by Douglas Preston. It’s an at-times fascinating true story of the search for the fabled White City (Ciudad Blanca), lost in the jungles of Honduras for 500 years. I downloaded it from Amazon E-books for a relatively cheap price. I’ve got a number of other books on my near-future reading list, including “Midnight in the Garden of Good and Evil” and various sci-fi and historical fiction novels. I’ll be far from bored when I lie down on my canvas lounge (beach) chair on my front porch on Saturday and Sunday afternoons. Bliss, of a sort. More later.